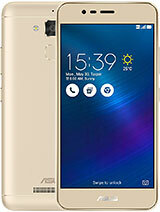 AnonD-304207, 09 Sep 2014Hi I am a new user for Zenfone 5, normally I worked in Bangkok Thailand and KL Malaysia so I h... moreKT and SK Telecom both have 3G on 2100 MHz. Quick summary: Outgoing and receiving calls: 33 thb/min, sending SMS 11 THB, receiving SMS free, data roaming flat rate 333 THB/day or 80 THB/MB. If you have 4G version of ZenFone 5, you can use LTE at the same rate at KT, but only 3G at SK. All in all, your True SIM should work fine in Korea. Just make sure to enable roaming before you depart. 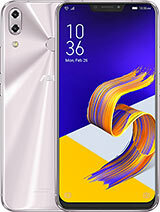 Hi I am a new user for Zenfone 5, normally I worked in Bangkok Thailand and KL Malaysia so I have both SIM Card, next months I have to travel to Korea, I wonder that can I use my existing Sim Card (GSM Network) with Zenfone 5 in Korea? cuz my trip is only 2 days, or do i need to buy New Sim in Korea? Please advise. 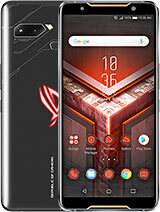 Can someone who bought this from flipkart confirm whether this phone supports native 3g video calling, that is through operator network without extra apps like skype? I really like this phone but i cannot think of a 3g phone which cannot make a video call. 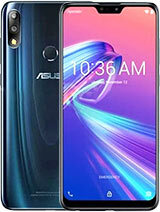 asus Zenfone 5 is too gud for Performance but little poor with battery life than Moto G. No idea about New Gen Moto G.
may i ask if you guys also experience automatic shutdown/restart while using your asus zenfone 5? I already experience it 3 times. Any solution about this concern? AnonD-291211, 08 Sep 2014If you want 4G connectivity then you can buy oppo other wise Zenfone 5 is best. Don't mislead ... moreOppo makes some marvellous phones, but Neo is not one of those. If someone is after a 4G phone, Benq F5 or ZF5 A500KL or 2014 Moto G are far better spec'd alternatives, although Neo's battery life will be better than all 3 listed above. Another warning on Oppo - it is using a very limited modem. Meaning that it supports only a handful of frequencies, and if your telecom is using a non standard channel, you are unable to get it to connect to network. This should not be a deterrent, but you should make sure that your operator's frequencies are supported before parting with your cash. 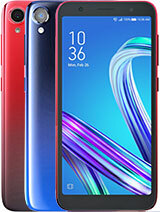 From Oppo, Find series are magnificent. The rest are nothing to write home about. And last couple of things - Oppo has a limited App space. Meaning only 2.95 GB max (minus what is already stock installed) is available for the apps, even on Find7. 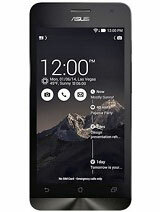 It is possible to repartition the phone, but that is quite an undertaking. ColorOS is JellyBean and Oppo has no plans to make KitKat update. Although you could get unofficial updates based on Cyanogen. 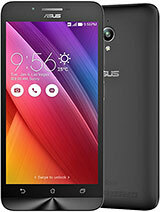 AnonD-304062, 08 Sep 2014I buyed Asus Zenfone 5 8GB 2 weeks back.Now im facing with the network problem....suddenly the... moreThe first thing I would do is factory reset the phone, and if you are using an old firmware, update it to 1.18. Then reload apps one by one to see if any of them causes the issue. 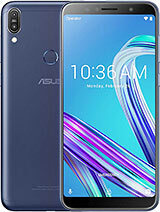 This should not be happening, so if even without the apps installed the phone loses connectivity (when factory reset) that is likely a hardware issue and you should contact Asus service centre to have this fixed for you. But that 12% is only 1/3 of HP and Compaq, and 1/2 of Apple, Toshiba and Fujitsu. In other words - Asus has the lowest failure rate of any notebook brand. Therefore if you call Asus laptops trash, what would you call others then? 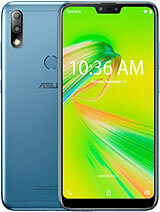 Heyya , I going to buy zenfone 5 ! what you thing about it ! Is That Handphone Good Or any problem ! After Buy We faced many problem ah ? Some people telling network problem , whats is the matter ! hope u answer fast ! Need to know ! i Want To Buy ! broken when it is used at day one. screen was malfunctioning. it kept moving by itself. sometimes the screen could not be tapped or hanged. and sometimes only in the middle of the screen could not be tapped or swiped. Delivered it back to the svc center, but it could not be replaced and must be left for service. Definitely a very very bad product. dont they QC the product before selling? i bought a trash product, the same trash like the laptop products. 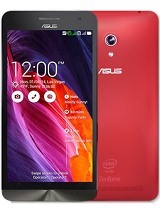 AnonD-304062, 08 Sep 2014I buyed Asus Zenfone 5 8GB 2 weeks back.Now im facing with the network problem....suddenly the... moreIt's due to weak network strength for that operator for particular areas. No need to restart, It will automatically come back, Have patient. I think you have aircel or Tata Docomo. AnonD-304024, 08 Sep 2014I bought mine last Saturday and am very satisfied with the build and quality. Yes the battery ... moreInitially you will feel like that in battery department because of many reasons. ZF 5 battery will last whole day with moderate usage.